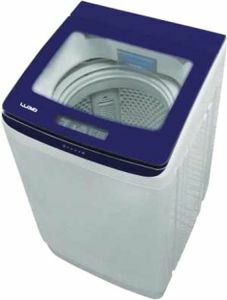 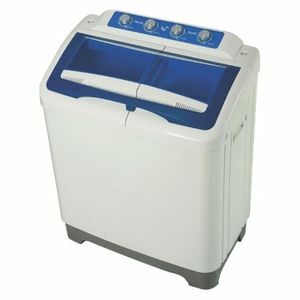 Lloyd, one of the leading manufacturers of washing machines in India, has a large customer base across the nation. 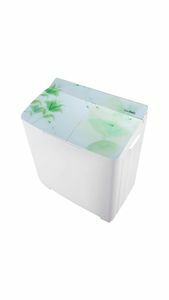 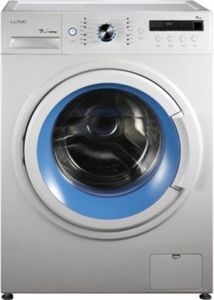 You can find numerous physical stores, as well as, online shopping websites such as Amazon and Flipkart, selling Lloyd products. 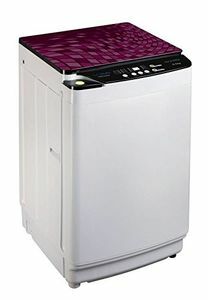 When it comes to buying a washing machine, you need to choose the right one with a decent weight capacity. 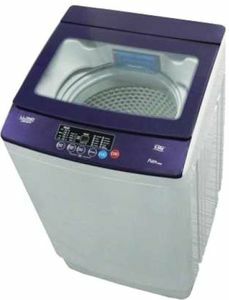 These machines are usually available with capacities of 5kgs, 6kgs, and 8kgs. If you have a large family, then opting for a larger appliance will be a good idea. 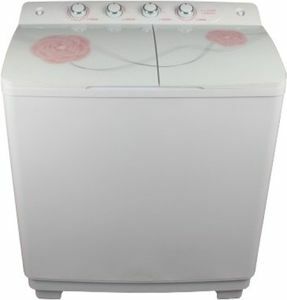 Thankfully, comparing the price of different models is very simple on online shopping sites rather than physical stores.